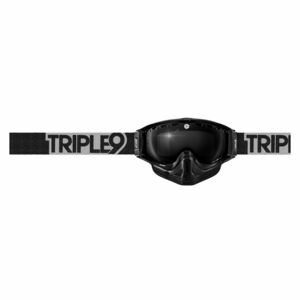 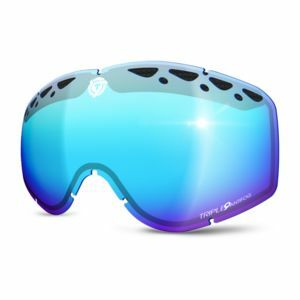 Triple 9 was founded in response to the underserved snowmobile rider seeking a premium goggle- not just a repurposed motocross goggle with a dual pane lens. 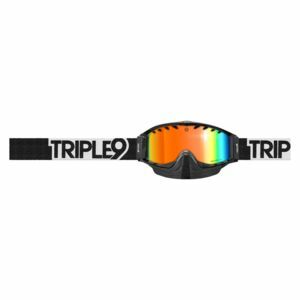 Based in Idaho, a state that has turned out some of the best hill climb, backcountry, and freestyle snowmobile riders in the nation, Triple 9 understands the needs of sledders because they ride snowmobiles themselves. 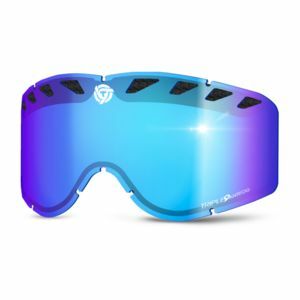 The venting, construction, foam and lenses of Triple 9 goggles are built from the ground up, dedicated to snowmobile-specific application for the peak possible performance on the backcountry trails.